Download Agency Services Landing Page Template Free PSD. Here is an elegant and modern website landing page with a clean layout. The color scheme is great and the typography is from Google fonts. You can use this freebie to create a creative agency website template very easy. If you are running a web-related service or Designing a Template for Agency Website, This Agency Services Landing Page Template Free PSD is a great solution for such situations. 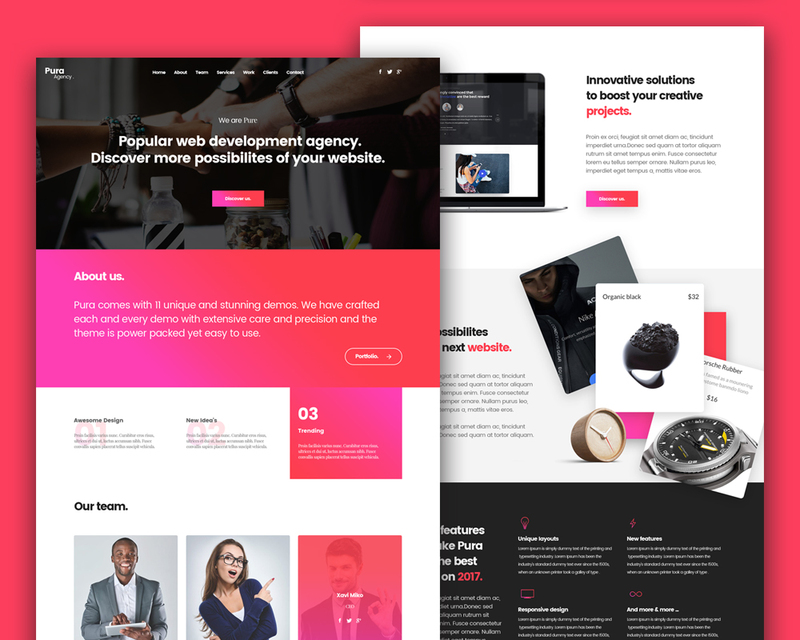 A single page Clean and Corporate Agency Website template for Free Download. Hope you like it. Enjoy!